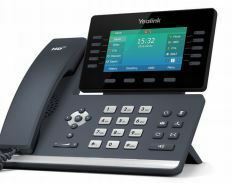 Yealink's SIP-T54S Smart Media Linux HD Phone has been designed for the high-end user providing a distinctive appearance and structure. The T54S features Opus audio codec providing superb audio quality and crystal clear conversations. The Yealink SIP-T54S is built with Gigabit Ethernet technology, built-in Bluetooth, and a built-in USB 2.0 port, intending to enhance collaboration and productivity. Yealink SIP-T54S is designed to satisfy the users who need for a higher quality IP phone with the improvement of hardware, audio quality, user experience, and collaboration efficiency. The T5 Series IP Phones are not compatible with Yealink's EHS36 Electronic Hookswitch. 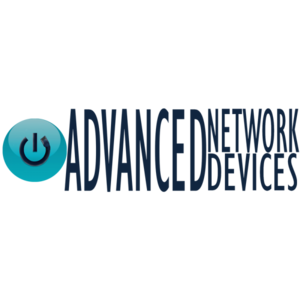 The T5 Series IP Phones have built-in Bluetooth and Wi-Fi.